The brain is a powerful, complex organism that is responsible for many functions in our day-to-day life. There is a theory that some people are governed more by the left-brain, and others by the right-brain. Some believe that this determines part of our personality, but is it really true? This text explores the theory along with the overall structure of the brain. 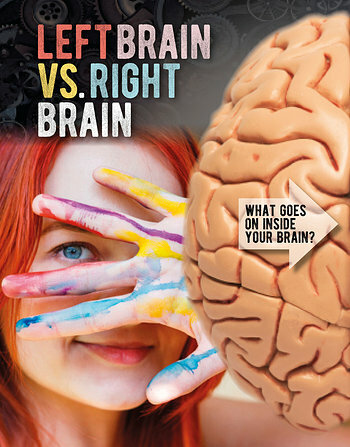 Readers learn all about the two hemispheres of the brain, and perhaps determine whether this theory is fact or fiction.